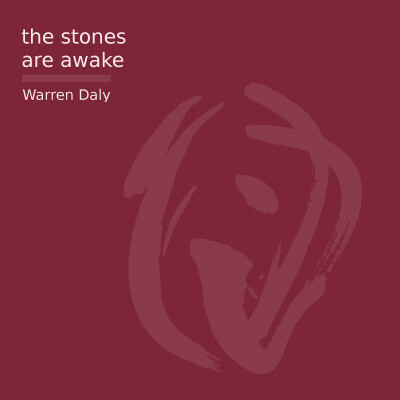 Warren Daly created light, and music for the multi-faceted live performance The Stones Are Awake. 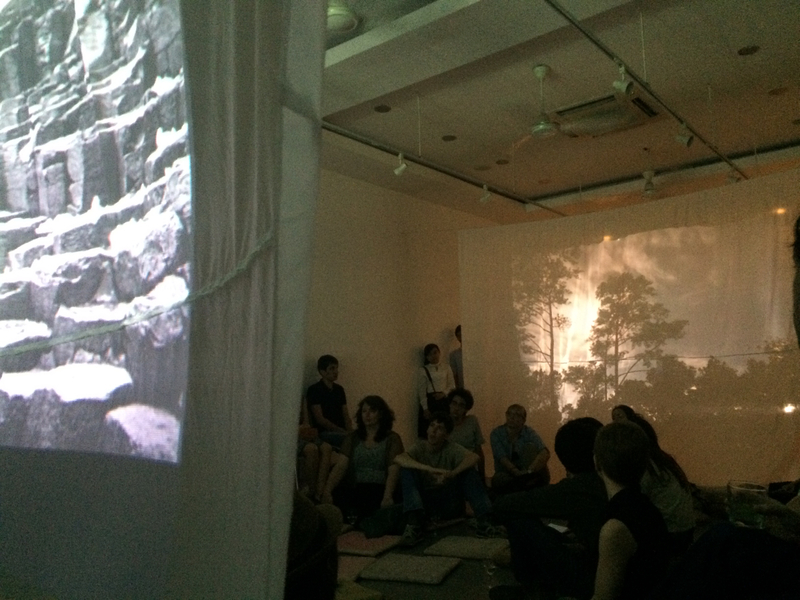 Based on an original text by Scott Bywater, the show included performances by poet and interdisciplinary artist Natasha Marin, poet and writer Greg Bem, and reading by artist Bernadette Vincent. 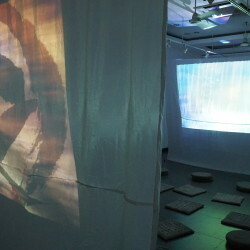 This live show immersed spectators by surrounding them in visuals, ambient audio, and live vocals. 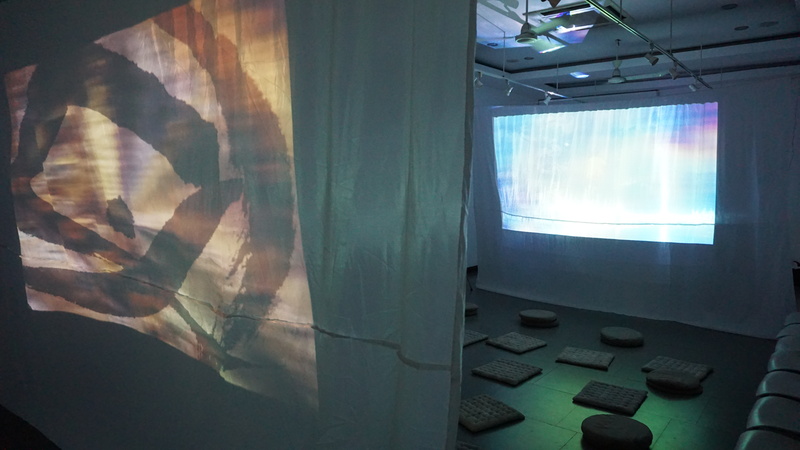 Its experimental and yet an accessible arrangement of art. 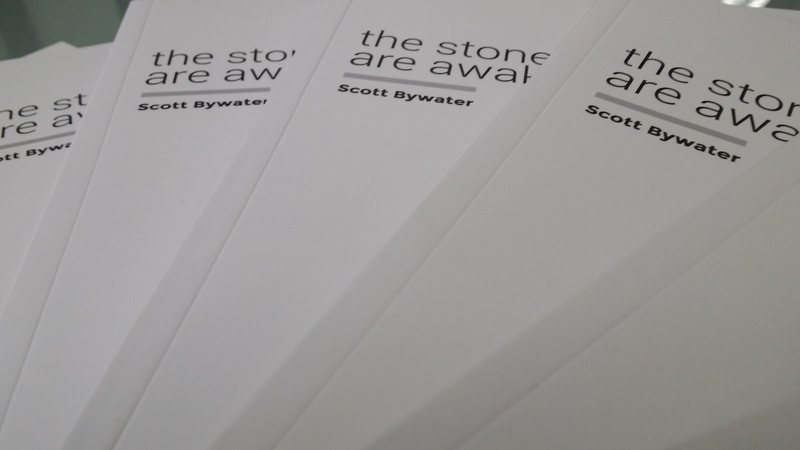 Please support Warren by purchasing the stones are awake EP and associated book by Scott Bywater. 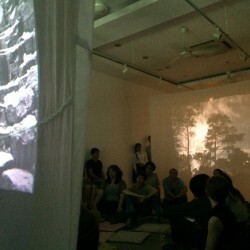 This will really help us continue to create unique and engaging pieces of art. You never know, we might visit your city someday. 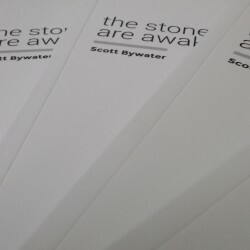 Buy the book and music now. The music by Warren Daly is also available on iTunes, Google Play, Amazon, Spotify, and all good online stores.